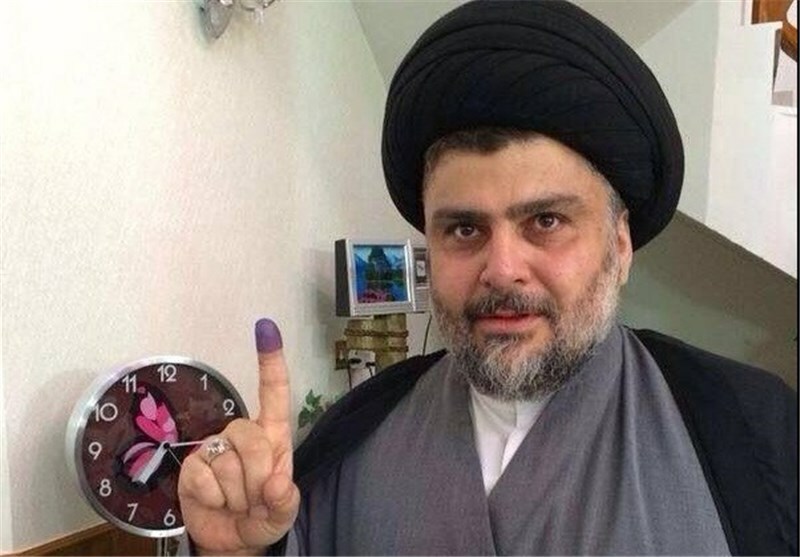 Moving the US embassy in Israel from Tel Aviv to al-Quds (Jerusalem) would be a declaration of war on Islam, influential Iraqi cleric Moqtada al-Sadr said Tuesday. “Transferring the US embassy to al-Quds would be a public and more-explicit-than-ever declaration of war against Islam,” he said in a statement. In a break with previous administrations, new US President Donald Trump has pledged to recognize al-Quds as the Israeli regime’s capital and relocate the US embassy there from Tel Aviv. Sadr said the Cairo-based Arab League as well as the Organization of Islamic Cooperation, the world’s main pan-Islamic body, should take a decisive stand on the issue or dissolve themselves, AFP reported. The Najaf-based cleric also called “for the immediate closure of the US embassy in Iraq” should Washington go ahead with its promised embassy transfer in Israel.